Firefly’s MSK Workshop, scheduled for later this month (October 2018), is fully subscribed. From the people who delivered the #FireflySummit, the Firefly MSK workshop has been designed to equip attendees with actionable skills they can bring to their own clinical work-flow to achieve better patient outcomes. 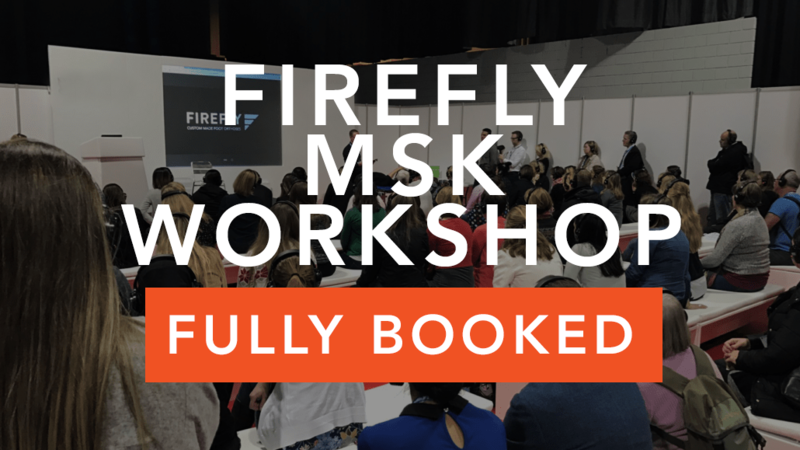 If you are interested in finding how you can benefit from attending the next Firefly MSK Workshop, provisionally scheduled for February 2019, click the button below to join the mailing list. Podiatrists who complete the one-day workshop will have develop skills to assess, diagnose and treat a range of MSK pathologies with confidence.